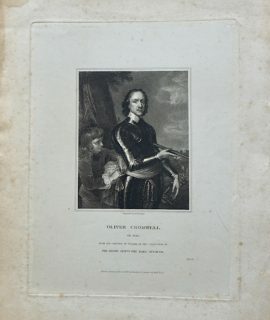 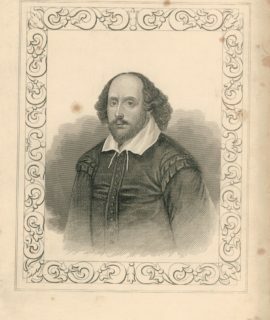 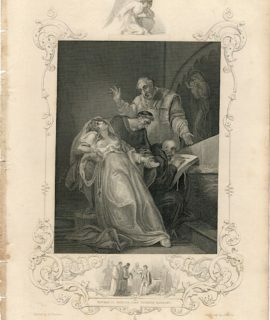 Antique Engraving Print, Shakespeare, London, Tallis, 1830 ca. 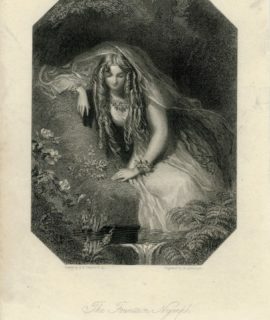 Antique Engraving Print, The Fountain Nymph, 1830 ca. 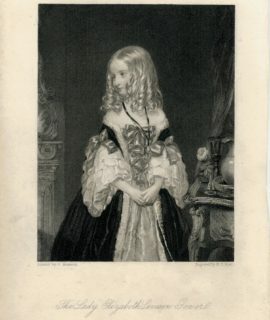 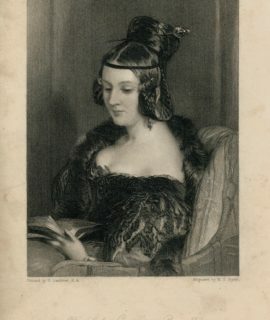 Antique Engraving Print, The Lady Elizabeth Seveson Gonver, 1860 ca. 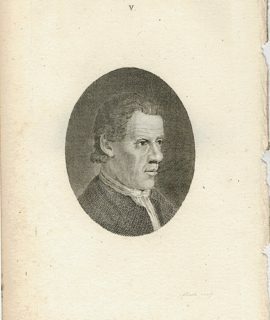 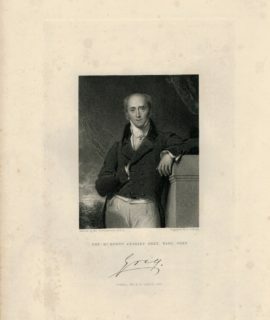 Antique Engraving Print, Portrait, 1790 ca. 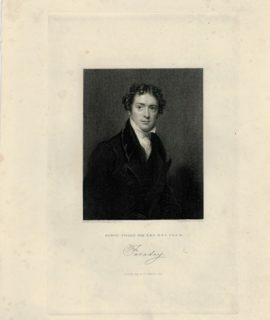 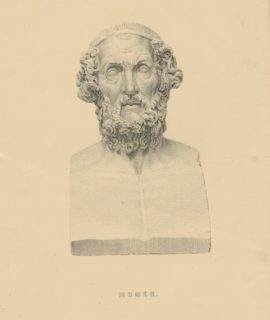 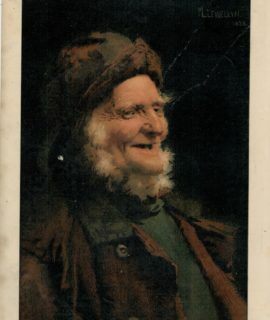 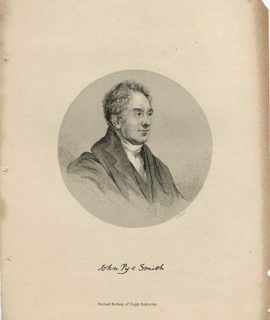 Antique Engraving Print, John Pye Smith, 1840 ca.